Come listen to me talk for a really long time. It will be fun I promise. 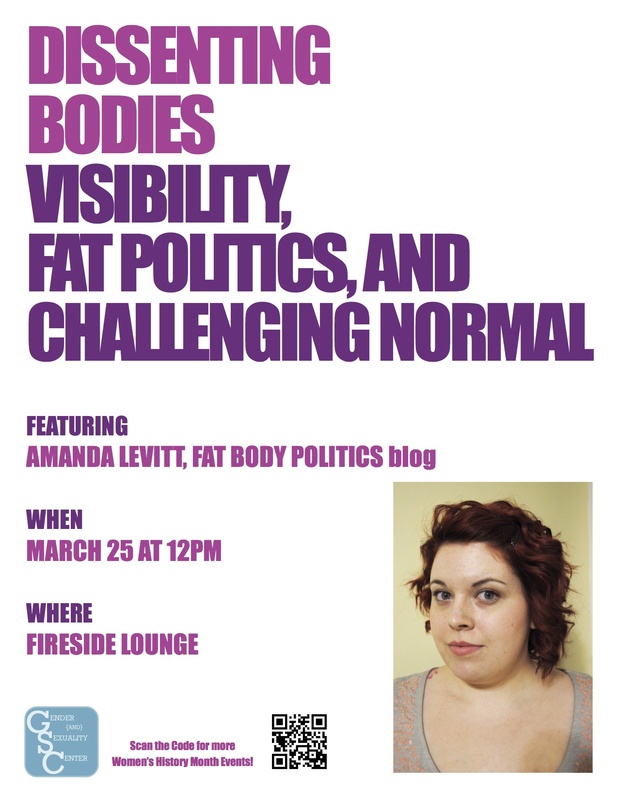 This entry was posted in Fat Rights and tagged body politics, fat, fat politics, fat stigma, Oakland University by fatbodypolitics. Bookmark the permalink.